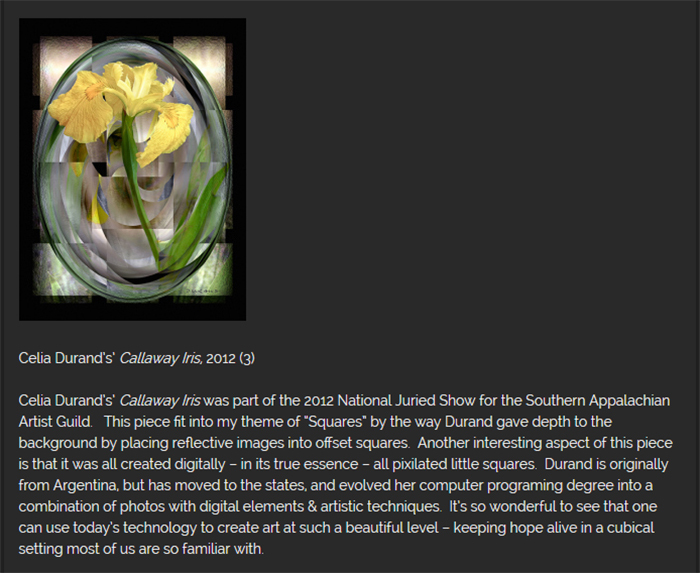 Callaway Iris received an Honorable Mention in the Landscape & Nature Category at the Roswell Photographic Society 17th Annual Open Juried Competition and Exhibit. 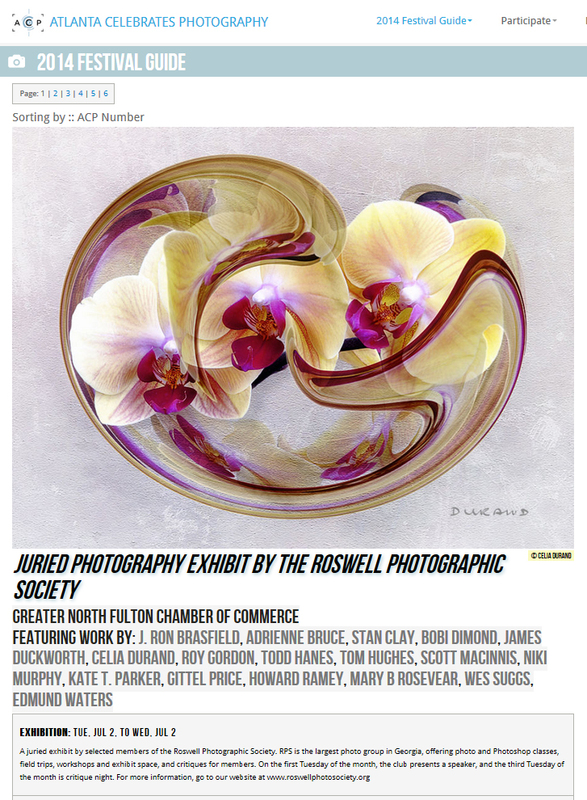 This exhibit will be on display until November 22. 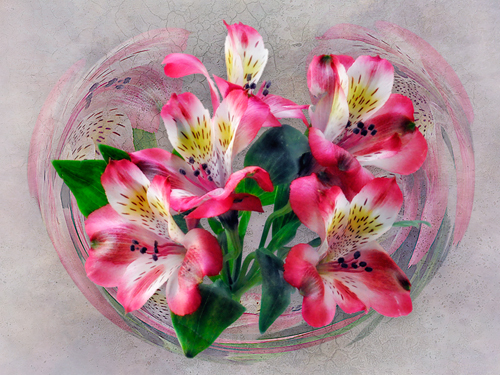 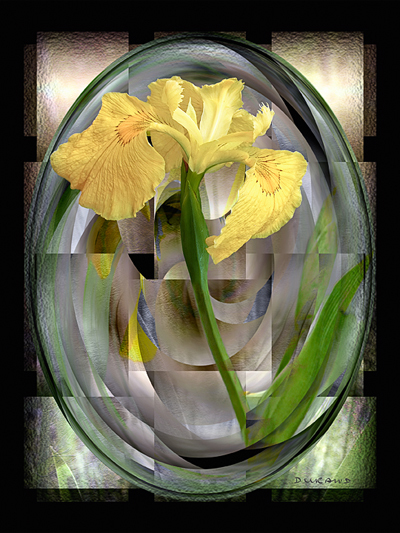 Peruvian Lilies got a second place ribbon in the 2013 Judged Art Competition at the Helen Arts & Heritage Center, in the Photo/Digital Category.